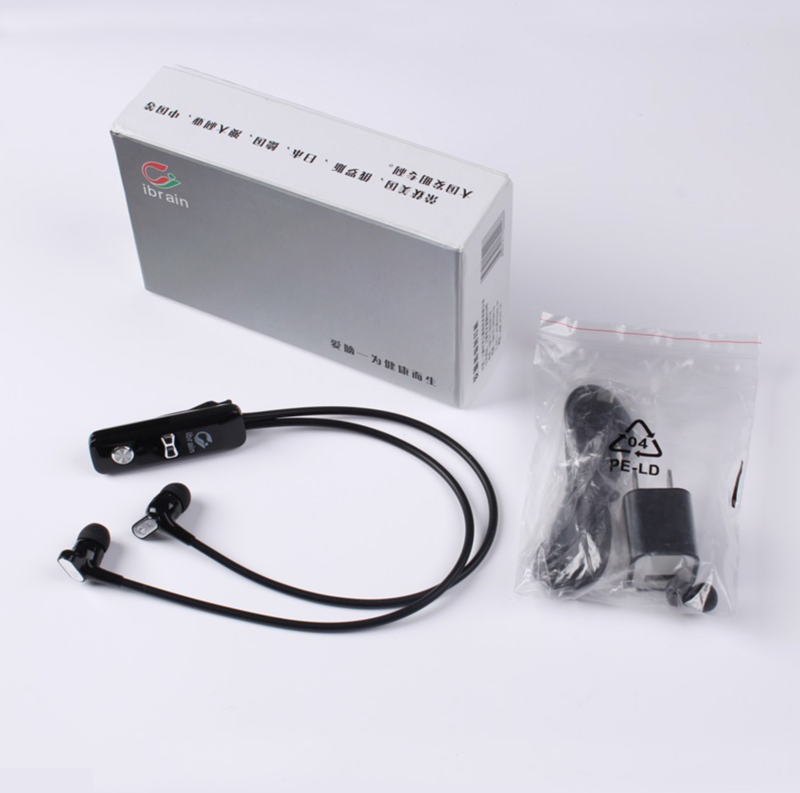 These anti-radiation bluetooth air tube headphones have excellent sound quality and are a much safer alternative to typical bluetooth headsets in that your brain is distanced from the radiation when in use. Unlike regular headsets, there is no loudspeaker in earplug. Amazingly, this doesn’t impact the sound quality, but does reduce your exposure to magnetic fields. These headsets are unique in that they isolate the magnetic field and radiation emitted from the source device (ie: mobile phone) and lengthen the distance between device and human body, which largely decreases the effect of the electromagnetic field on the body, especially the brain. Three electromagnetic radiation research organisations have confirmed air tube earphones are the best choice to reduce mobile phone radiation. 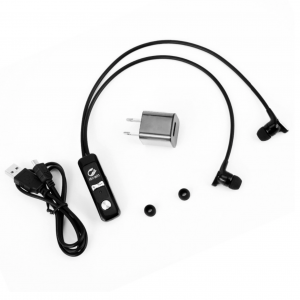 Features USB charge, power display, volume control, music support, and is compatible with all devices.